Pinkadots Elementary : Wordless Wednesday....I LOVE field trips! Wordless Wednesday....I LOVE field trips! 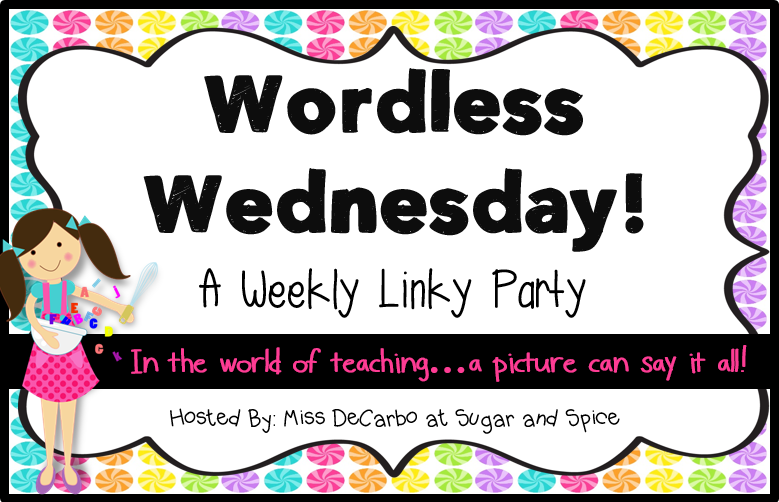 I am excited to be linking up with a new adorable blog I found, Sugar and Spice, for Wordless Wednesday. If you know me, you will understand how hard it is for me to be "wordless" so I will try to keep this short! 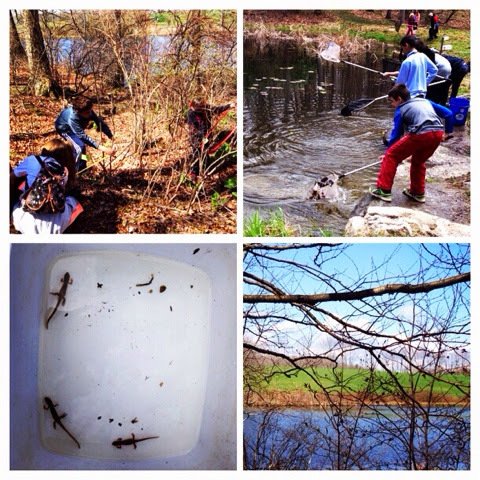 Below is my class on one of our four nature center field trips. We get a chance to go twice in the Fall and twice in the Spring through an educational grant. My class thinks they are big shots because they are the only students in the school who get to go on FOUR extra field trips. The nature center comes into the classroom twice during the year to preteach information to the students too! I seriously lucked out on this gig! Being outside in the "wilderness" with my students ALL DAY is seriously awesome. It is amazing how much we learn about the curriculum, nature, and each other. I'd love to know, what are your favorite field trips? I found your blog through the WW linky, and I think it's fabulous! Every year we take a field trip to the state fair. I love watching the expressions on student's faces when they see all the different animals! We have something similar to this for our fourth graders. They visit a place called the E.O. Wilson Biophilia Center. Each visit has something different planned and the kids LOVE it. I have learned a great deal about our local environment from these visits. I miss being in the regular classroom and going on field trips! When I taught 4th grade, we would take the kids to Jamestown every year. That was always fun!